The Federal Open Market Committee (FOMC) concluded its June meeting. The standard summary statement, Chairwoman Yellen’s press conference, and the economic projections of the meeting participants contained no real surprises. The statement expressed the committee’s confidence that economic activity is rebounding and the labor market is improving, although the unemployment rate remains elevated. The pace of asset purchases will be reduced by another $10 billion increment, to $35 billion per month, based on this continuing progress, with similar future reductions predicated on the economic recovery meeting expectations. 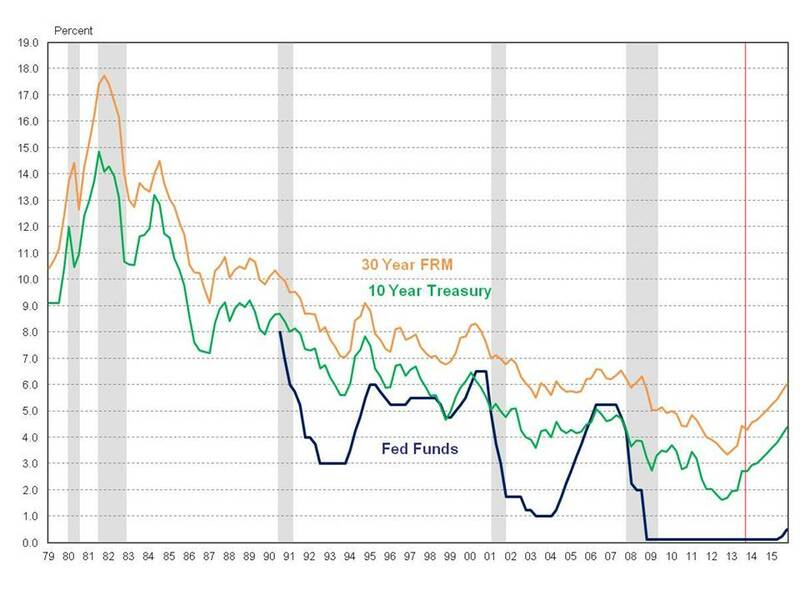 The federal funds rate will remain at the current level for a “considerable time” after the end of asset purchases. The economic projections of GDP growth in 2014 were reduced sharply compared to the projections at the March meeting, but growth was maintained in 2015 and 2016. Chairwoman Yellen explained at her press conference that this was basically incorporating the contraction of the first quarter rather than a loss of confidence in future growth. The projections of the unemployment rate were modestly lower while inflation projections were largely unchanged. At the press conference Chairwoman Yellen emphasized that the first quarter contraction was based on transitory factors and early indications suggest that the economy is rebounding in the second quarter but underutilization in the labor market continues to be an issue of concern. Overall the committee remains confident enough in the outlook to continue reducing the asset purchase program. Chairwoman Yellen also used the press conference to stress that the Fed’s policy stance has been and would continue to be data driven. The pace of asset purchase reductions and the timing and duration of increases to the federal funds rate are conditional on continuing improvement in the economic recovery. Neither of these policy tools is on a preset course. Overall, the results of the meeting met expectations. With expectations of the pace of retreat from longer term interest rates firmly grounded, attention has turned to the timing of the first move to raise short term interest rates. Some insights into the timing and process were made available in the minutes from the April 29-30 Federal Open Market Committee (FOMC) meeting released by the Federal Reserve. To avoid the adverse reaction (100 basis point jump in longer term interest rates) experienced last spring when the Fed outlined what the process of winding down its asset purchase program (QE3) might look like, the minutes included the phrases “eventual normalization,” “prudent planning and did not imply that normalization would begin sometime soon,” and “raising short-term interest rates when it becomes appropriate to do so” in the first three sentences to communicate that the discussion was planning for the future. In business other than agreeing that the first move for the fed funds rate won’t come until “a considerable time after the asset purchase program ends” (our guess is June 2015), the committee agreed that the economic outlook is generally positive, with the first quarter slowdown weather related and indications that the economy is already bouncing back, although downside risks persist. The committee agreed that the economic outlook was little changed since the March meeting, with growth strengthening through 2014 and 2015. 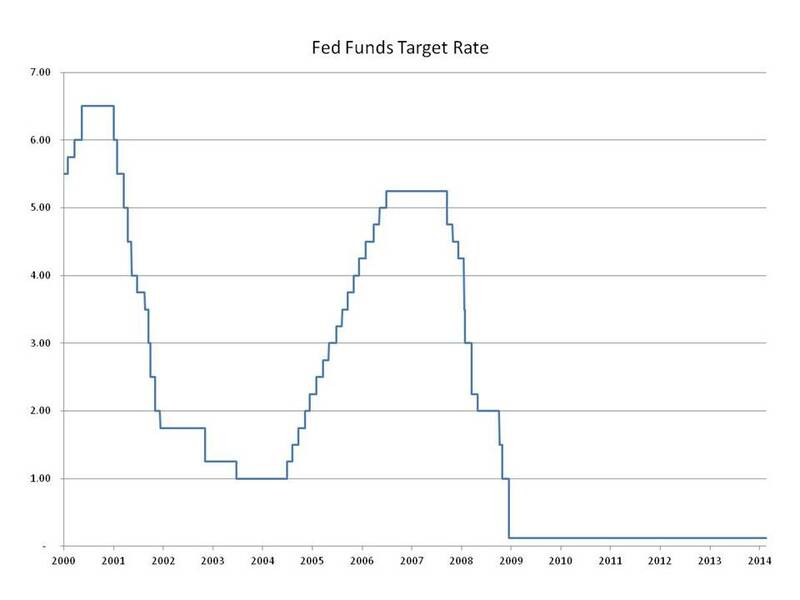 But the clearest message from the minutes is that for all the talk, short term interest rates are going nowhere fast. The Federal Open Market Committee (FOMC) concluded its January meeting, the last meeting with Ben Bernanke as chairmen, and Janet Yellen confirmed as the incoming chairwomen. The change in leadership is expected to have no impact on monetary policy. Bernanke and Yellen have been of one mind throughout the Fed’s extraordinary stimulus program. The statement released to the public following the meeting informed that the tapering of asset purchases would continue. The Fed will reduce purchases from the January pace of $75 billion per month to $65 billion in February, and following the pattern of the December announcement, the reduction will be evenly split between Treasury securities and mortgage-backed securities (MBS). Beginning in February asset purchases will be $35 billion of longer-term Treasury securities and $30 billion of MBS. The continuation of the tapering was based on a modestly upgraded assessment of economic growth and the labor market, despite the weak December payroll employment numbers reported in early January. The Fed made no change to its forward guidance, maintaining that the federal funds rate would remain at the current low level until well past the point when the unemployment rate fell to or below 6.5%, conditional on a benign inflation environment. Some analysts expected the Fed might lower the unemployment rate threshold, but no change was made and additional reliance on other labor market indicators was reiterated. 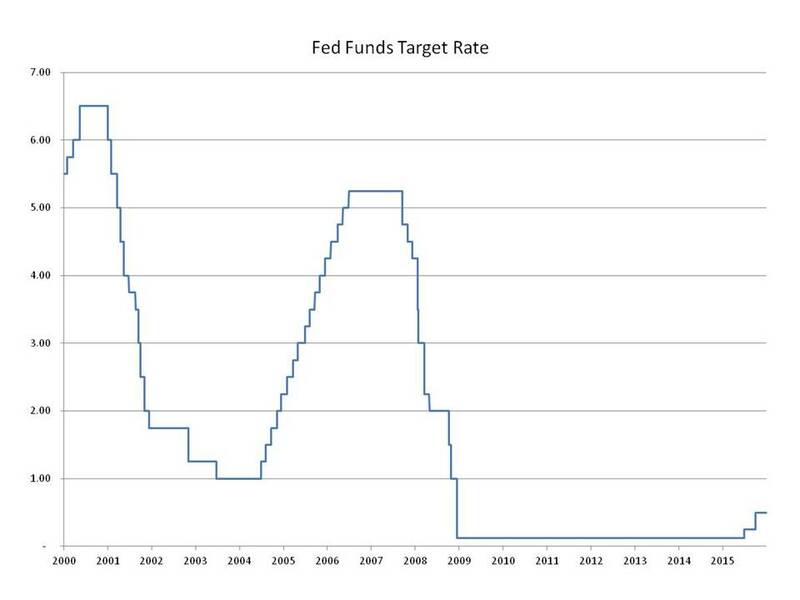 The impact on interest rates in the wake of the tapering has been subdued. The interest rate on 10-year Treasury securities has been declining in January based on concerns about overseas economies, rather than rising based on Fed actions. The interest rate on 30-year fixed rate mortgages has been following the 10-year down. The minutes from the December meeting of the Federal Open Market Committee (FOMC) were released and offer a closer look at the deliberations of the Federal Reserve’s monetary policy setting arm. Chairman Ben Bernanke provided a thorough summary of the key decisions and issues in his press conference that followed the December 17-18 meeting (Federal Open Market Committee Meeting Concludes – The Beginning of the End). The committee’s view is that the economic recovery is gaining strength and the outlook going forward is encouraging enough to begin winding down the bond buying program that began in September 2012. The pace of the reductions will be gradual, driven by incoming economic data, and not by a pre-determined schedule. The federal funds target rate will remain at its current low level at least until the unemployment rate falls below 6.5%, and in all likelihood for a considerable period after that threshold is reached. In addition to labor market conditions, the committee will be closely monitoring inflation, which has been below the target rate of 2%, posing a risk to economic growth and potentially signaling a recovery that is weaker than some other indicators suggest. The minutes provide a more nuanced view of the internal debates than is available from the vote counts supporting or opposing the actions of the committee. The decision to reduce asset purchases had both supporters and opponents, and among the supporters, views on the appropriate pace of reductions differed. Lowering the unemployment rate threshold was debated, as was the role of inflation below the target level as a consideration in adjusting the federal funds target rate. The committee’s views on the housing sector were encouraging. Despite a slowdown in activity in recent months in response to rising interest rates, expectations were that the housing recovery would continue. A still favorable interest rate environment combined with rising home values, improving employment, incomes and confidence were identified as factors that would continue to support housing demand. The summary of economic projections released with the minutes expanded on the material released immediately after the December meeting. The materials include meeting participants’ expectations of the level of the federal funds target rate at year end for the years 2013-2016. Most participants expect the first increase to come in 2015, with the funds rate still at or below 1% at the end of 2015, and at or below 2% at the end of 2016. This is consistent with the NAHB forecast of favorable mortgage interest rates supporting continued housing demand throughout the 2014-2015 forecast.